Bumblebee - Available as a download or stream? 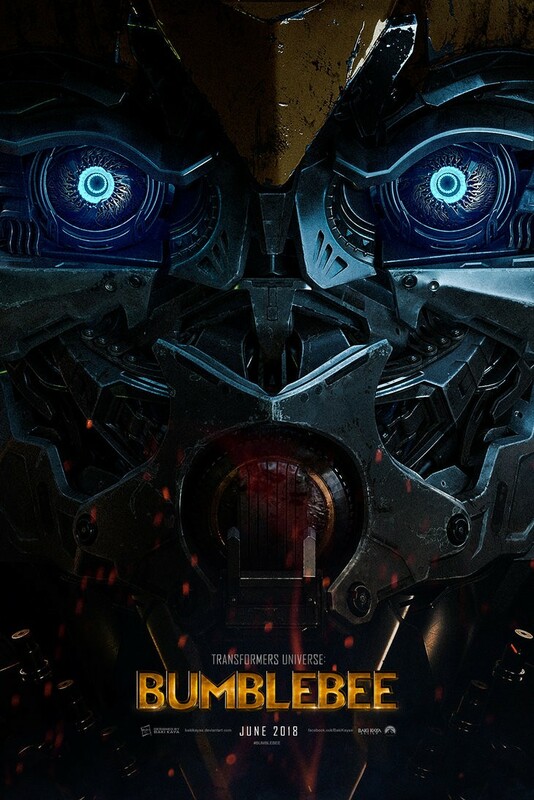 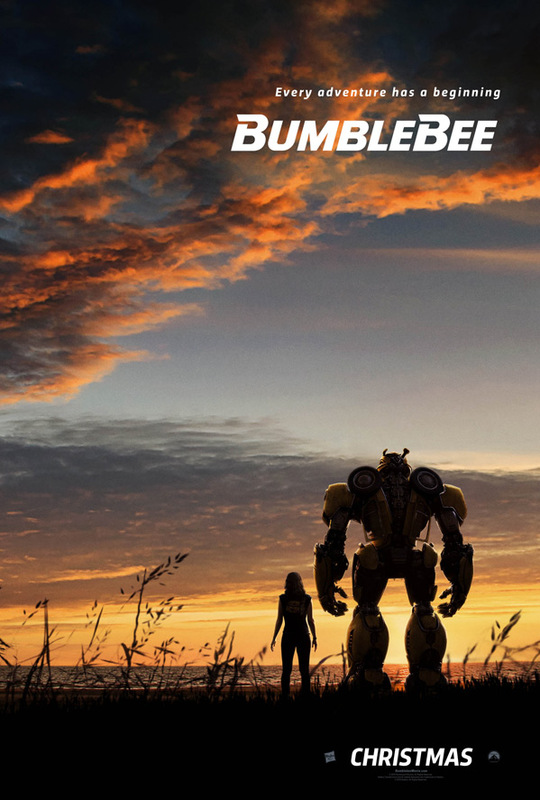 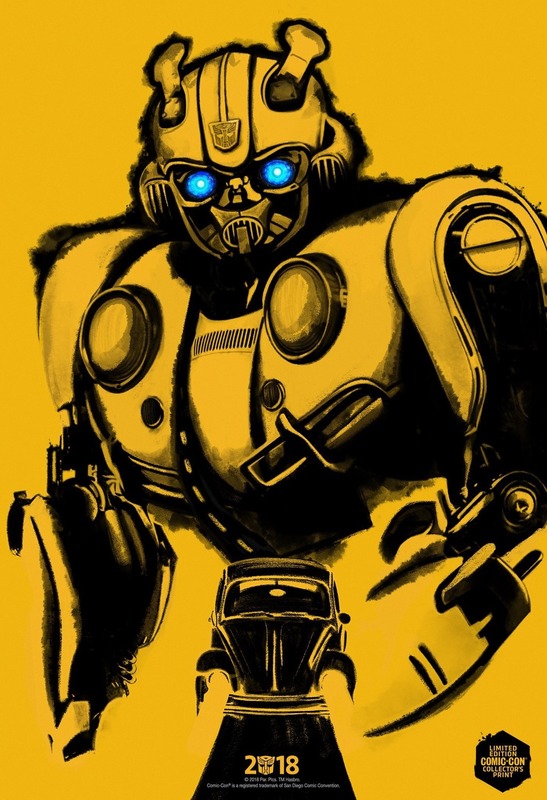 The second feature film directed by Travis Knight (Kubo and the Two Strings) is the Transformers spin-off "Bumblebee", which will be released on December 21st, 2018. 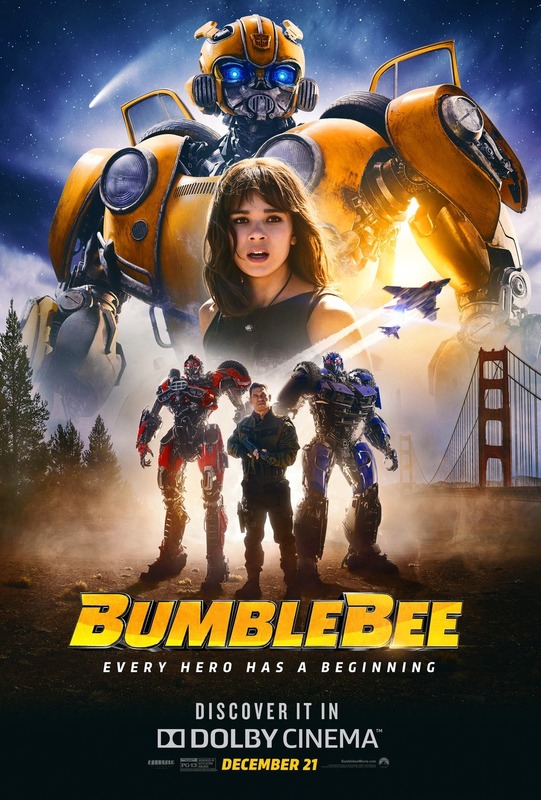 The film stars Hailee Steinfeld, Pamela Adlon, Gracie Dzienny, and John Cena.